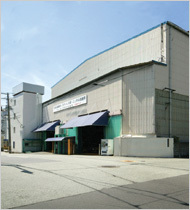 Company Outline｜OSAKA STAINLESS Co., ltd.
"Dependability" as its motto, OSAKA STAINLESS has continued to deal in the sale of material and precision processed parts from the time of its establishment. From SS400 series to High-Nickel Alloys – utilizing the endless possibilities presented by metals, it is our goal to rapidly respond to and evolve with the diversity of societal needs that continue to expand in line with the accelerating globalization of business and culture. 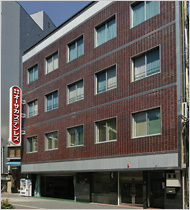 Company name Osaka Stainless Co., Ltd.
(Korea) Weve Metal Co., Ltd. Copyright © OSAKA STAINLESS Co., Ltd. All Rights Reserved.